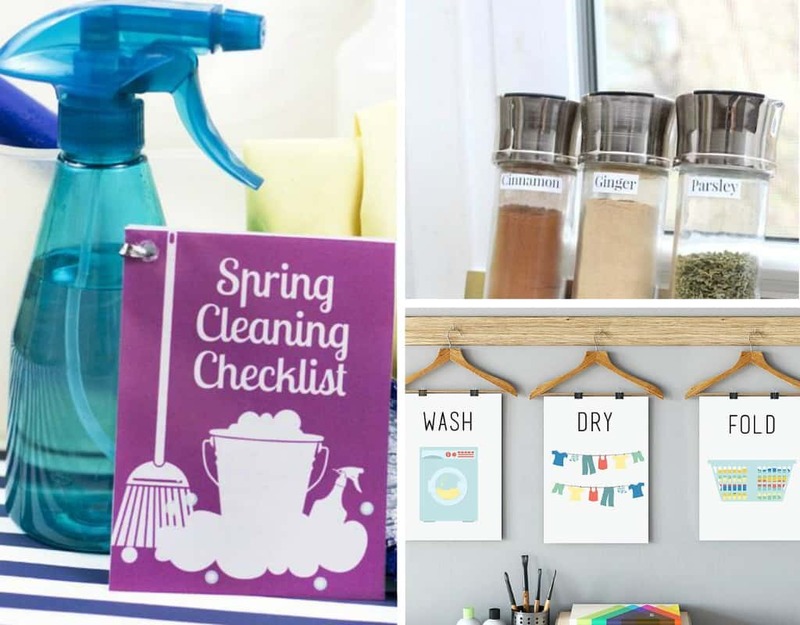 These are 11 FREE Homemaking Printables to Help You Organize Your House! Don’t you like when you can organize your house and decorate it at the same time? These are FREE Homemaking Printables that I sum up just for you! Feel free to grab it via image source! I love being organized and I love pretty things! That’s why I’ve created this colorful Home Organization Kit! This beautiful kit is FREE to readers of Sharing My Favorites. I believe you will enjoy the pages in this kit! ~ Andrea via Sharing My Favorite. Jump start a new laundry routine by dressing up your laundry room decor with a free printable! 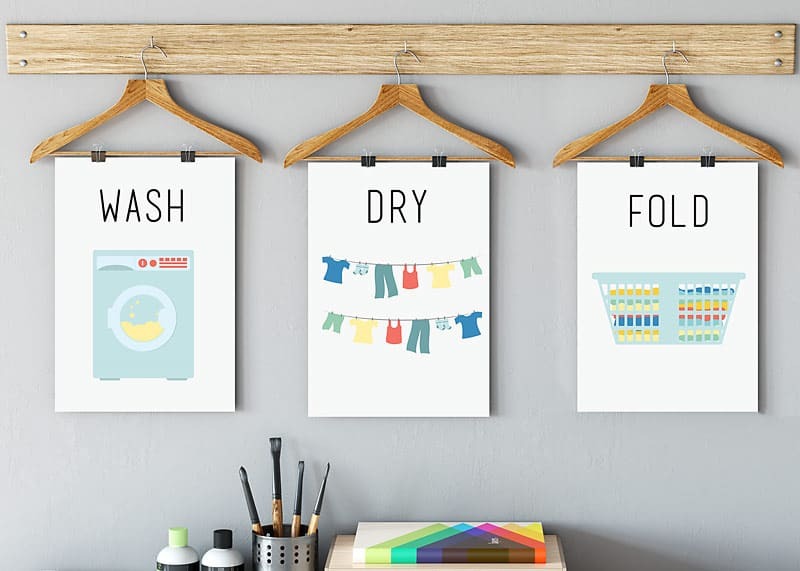 Put these adorable WASH DRY FOLD printables in a frame and hang them in the laundry room. ~ Jamie via Scattered Thoughts of a Crafty Mom. Printables are such a great way to easily decorate for the seasons. 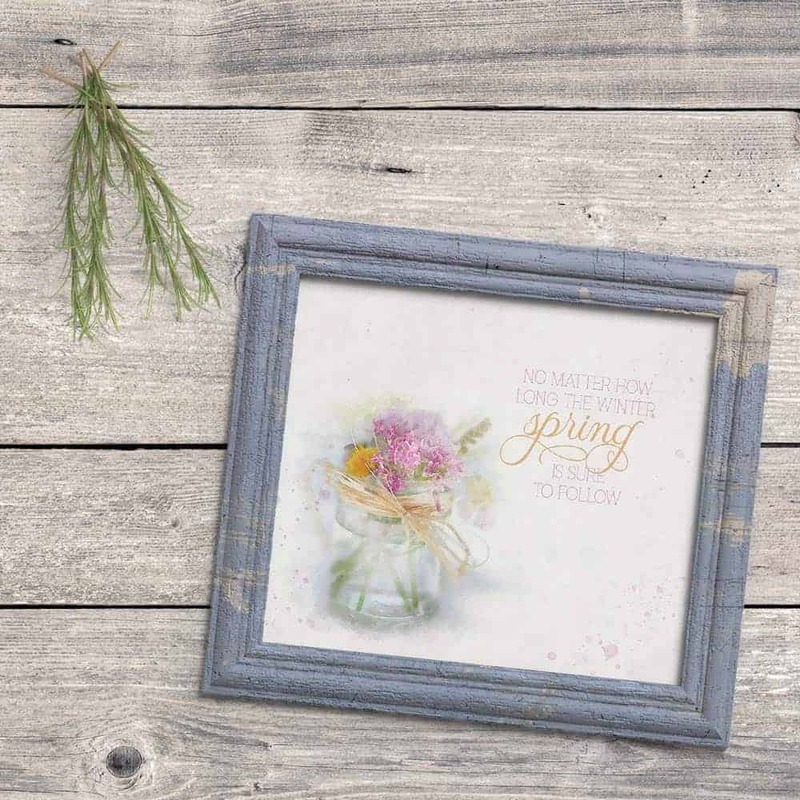 If you’re wanting to add a little spring cheer to your home, you’re going to love this farmhouse spring art printable to easily decorate for spring! ~ Chelsea via Making Manzanita. 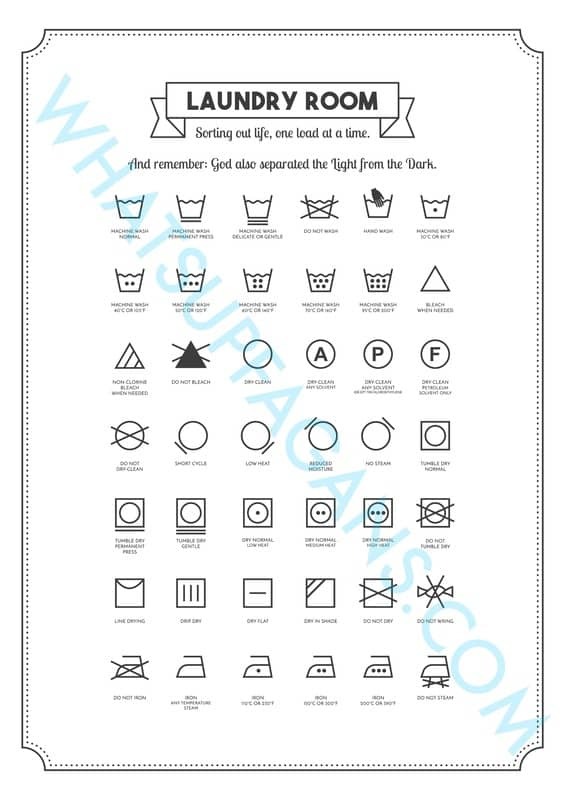 This printable explains the most common laundry symbols so you’ll save your clothes from improper care and handling so they’ll stay nicer longer. ~ Katelyn via What’s Up Fagans. If you have jars without labels (our spices are labeled at the top of our jars), I have free printable spice labels you can download below. Just print, cut them, and use double-sided tape to attach them to your jars. 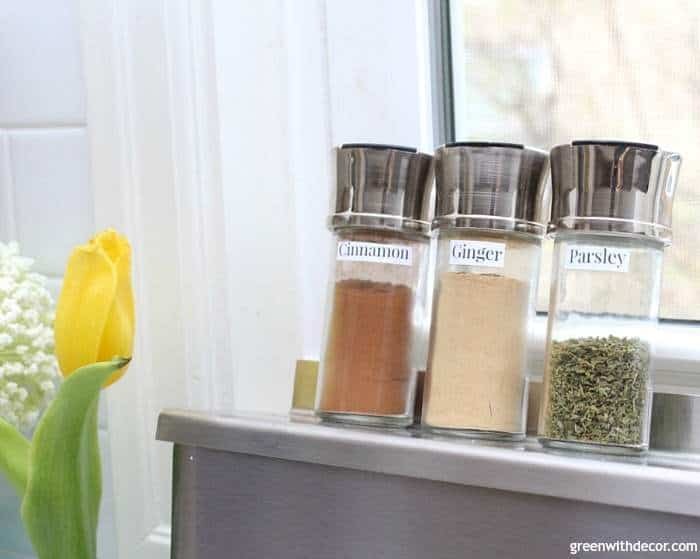 It’s the perfect way to keep spices organized! ~ Meg via Green With Decor. 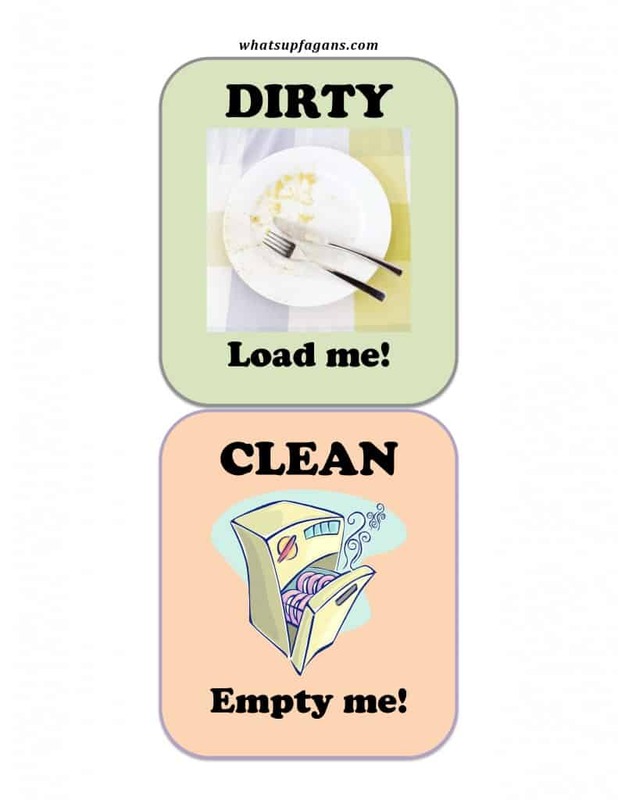 I made my dishwasher clean and dirty sign a free printable! So, if you like it, feel free to use it for your own home. ~ Katelyn via What’s Up Fagans. These printables are easy for you to download and print out for your own use. Right now. No waiting. 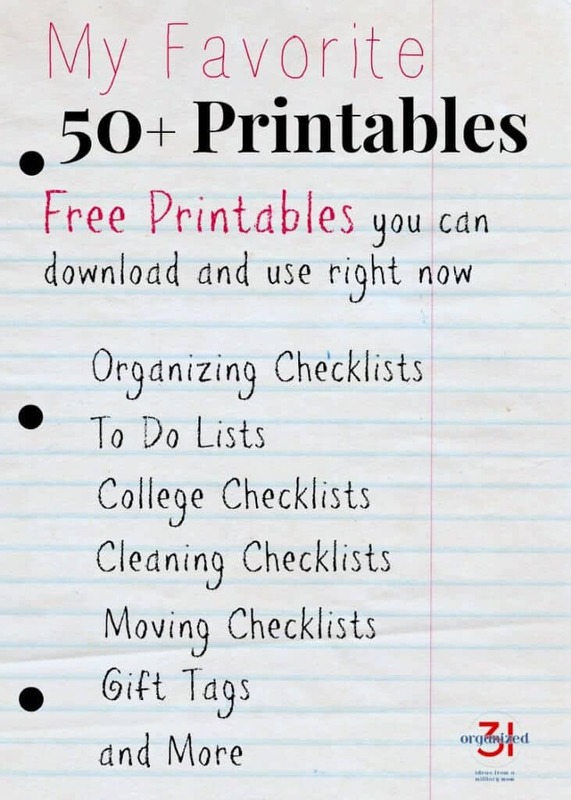 There are checklists, To-do lists, college checklists, gift tags, reminder notes and more. ~ Susan via Organized 31. 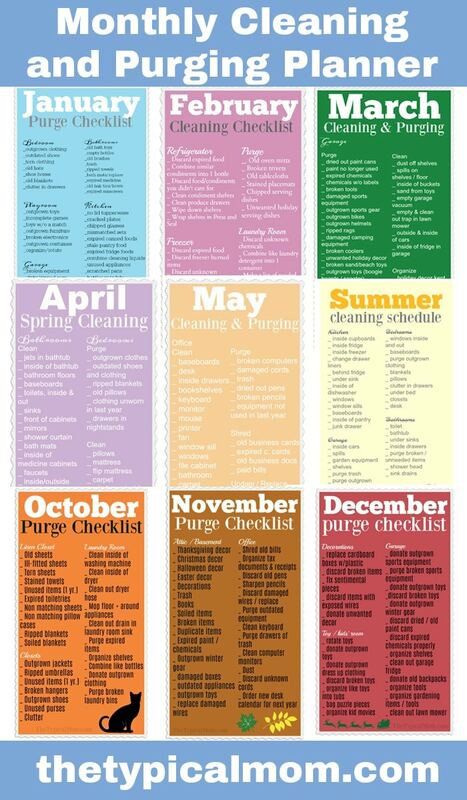 Here is a free printable monthly cleaning schedule eBook to help you clean and purge your house all year long and not get too overwhelmed! Great resource. ~ Justine via Temecula Blogs. Spring is just around the corner and the weather here is finally starting to show it! It’s been raining for days in Illinois, which make it the perfect time for me to start Spring cleaning. 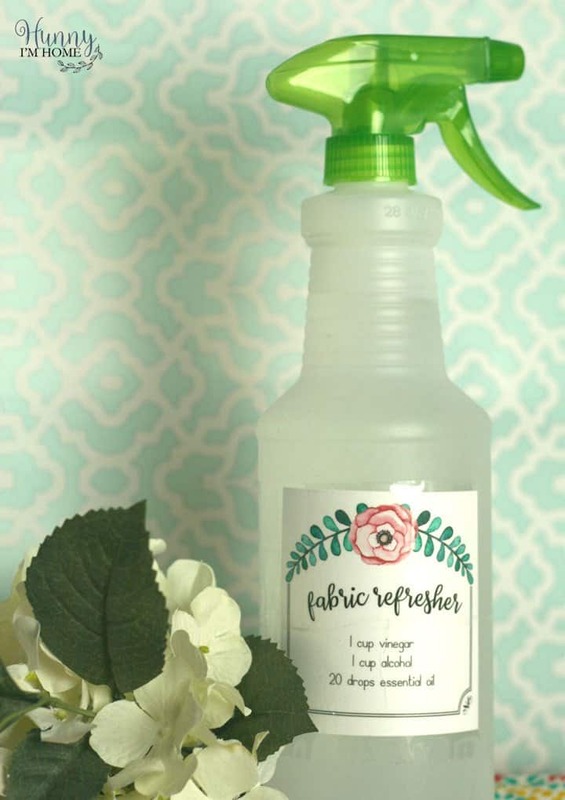 I’ve been making my own DIY cleaning products with essential oils for a while now, so I thought I’d share my recipes just in time for Spring cleaning season! ~ via Hunny I’m Home DIY. Whenever I try my hand at shelf styling, it looks like I’m trying too hard. I become obsessive about spacing and symmetry and making everything just so, completely forgetting that I like things that are imperfect. They’re so much more interesting and a million times more real. ~ Jen via Cuddles and Chaos. Don’t you just love colorful printables? 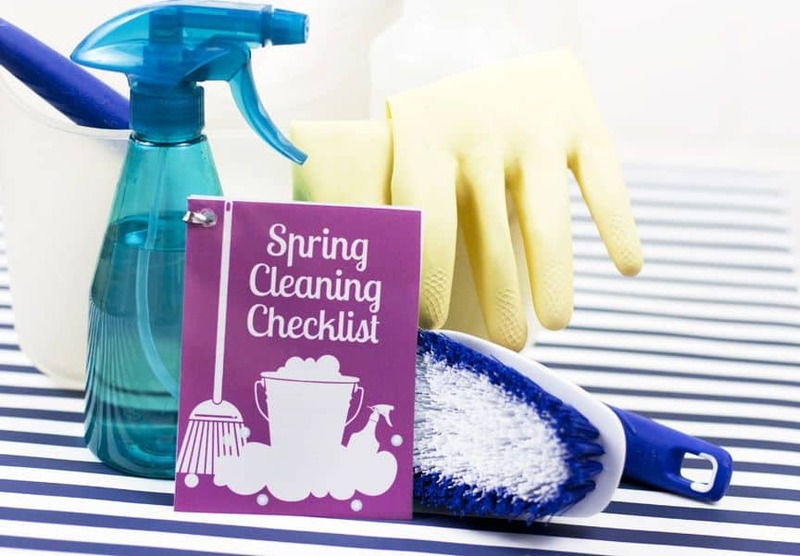 You’ll only need a couple minutes to assemble this mini spring cleaning checklist, and then you can get started checking things off. ~ Emily via Small Stuff Counts. 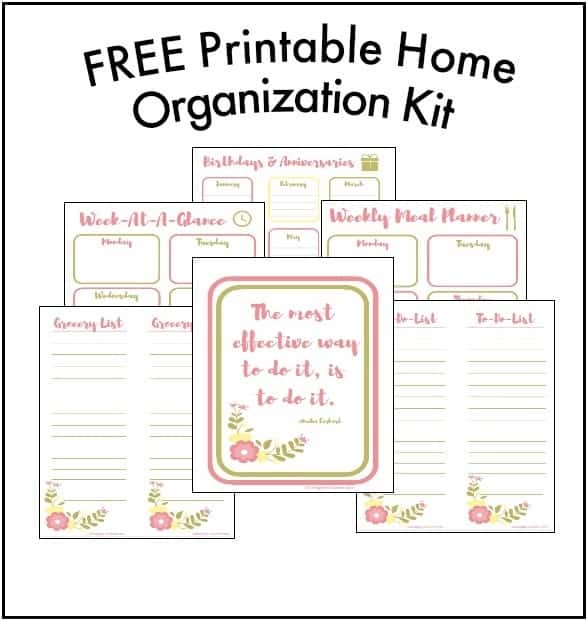 Leave a comment below and share your thoughts on this 11 FREE Homemaking Printables You Need to Grab post!